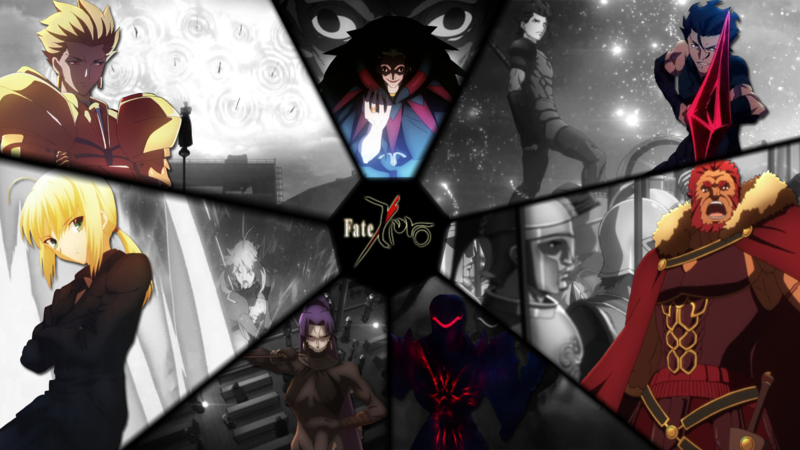 Download ost opening & ending Fate/Zero season 2 mp3 full version. The battle for the Holy Grail continues, with more lives lost and more secrets revealed. When the curtain falls, who will emerge victorious is anyone’s guess… And what “victorious” truly means, is even more questionable.